Do You Know What Health Benefits Your Employees Really Want? In a 2017 healthcare survey by Sanofi Canada entitled, “Winds of Change – New Directions In Employee Health Benefits,” author Danny Peak reported some very interesting findings about which health care benefits employees seem to really want. 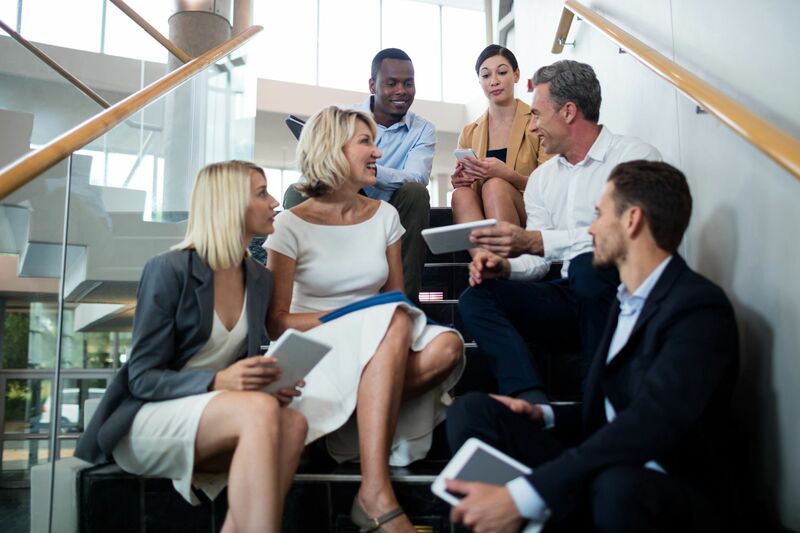 In this Benefit Strategies blog post we’ll give you a quick overview of the Sanofi survey results and take a closer look at what these results could mean to you and your employees. According to the Sanofi healthcare survey, fewer employees (only 53%) feel that their employee health benefit plans do a great job at meeting their specific needs. This is down significantly from the 73% reported back in 1999! Even more alarming is that 68% of the survey respondents (up from 51% in 2000) said they feel that their employers are putting a higher priority on cutting costs, at the expense of providing better health care benefits. What Health Care Benefits Do Employees Want? Sadly, only 11% of today’s employees report being content with the current levels of healthcare benefits coverage they receive for paramedical services, vision care, prescription drugs, basic dental, and for major dental services. Employers should take note since the perception of the employee is that there is still significant room for improvement where coverage is concerned. What Health Care Benefits Would Employees Be Willing to Reduce? If employees had the option to choose and could reduce one benefits plan coverage in favour of another, 60% of those who want major dental services, and 53% who want vision care services, stated they would be willing to reduce their paramedical coverage if necessary. Conversely, of those who want better paramedical services coverage, 35% of employees would be willing to reduce dental benefits, and 32% would be willing to reduce vision care coverage. How to Adapt – What Options Do You Have As An Employer? In our last blog article entitled, “How Are Today’s Health Benefits Plans Changing?” we reported that only 23% of Canadian healthcare benefits plans have a flexible structure while 64% of surveyed employees said the would like to have better control over their own healthcare benefits plans. Thankfully this is now possible with the League Digital Health Insurance App, which will also help employers save since they will only pay for whatever benefits have been used. To learn more about how you can adapt your employee healthcare benefits plan to better meet the needs of your employees, or about the League Digital Health App, call Benefit Strategies Inc. in Edmonton, Alberta at 1-780-437-5070 or send us an email.